Lange boots are known for comfort and control. 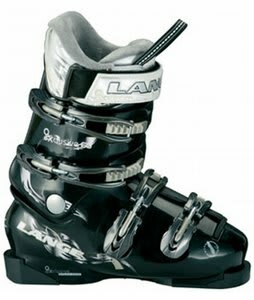 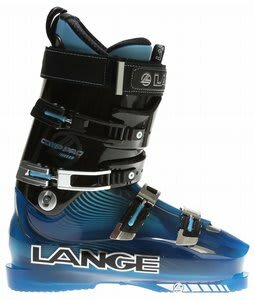 Starting back in 1963 in Dubuque, Iowa, Lange created the first fiberglass ski boot with a lace closure and, in 1965, the first boots with an easy to use buckle system. 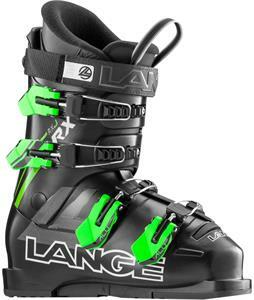 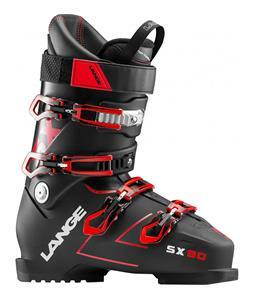 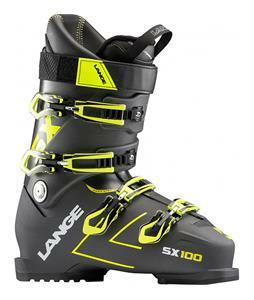 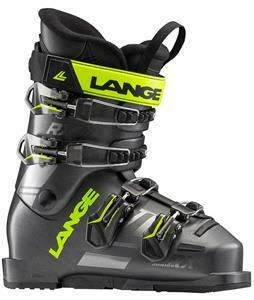 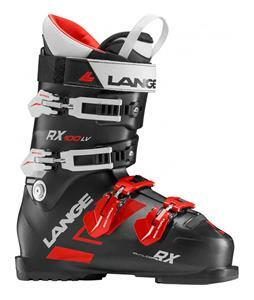 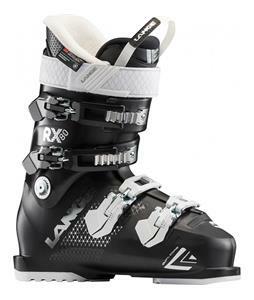 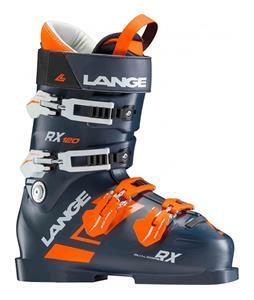 Lange's new ski boots are engineered to fit better, feel better, and provide you with more stability and control. 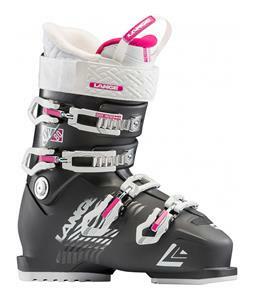 When it comes to their ski boots, there is no exception - people want the best boots out there. 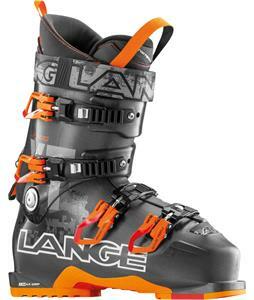 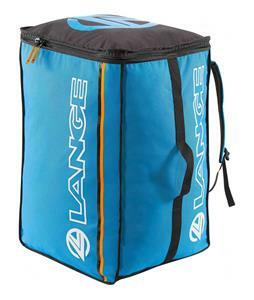 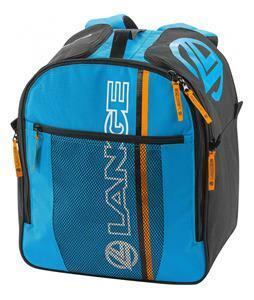 So make sure you have the best gear for your mountain trip and pick up a set of Lange boots . 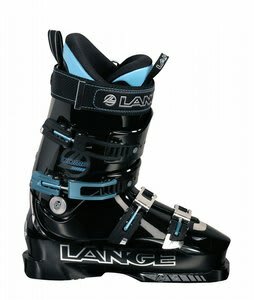 . . there is not another boot brand out there like it in design or in comfort.